Back in April, I laid out the case for the Essential Phone 2 not needing to do much in order to be the best Android phone of 2018. Everything I said there, still stands too, we’re just now operating under the assumption that Essential has given up on new phones and the accessories for them that they once promised. And that really is too bad when you look at what happened yesterday. At 10AM yesterday morning, Google released Android 9.0 “Pie” to its Pixel line of phones. 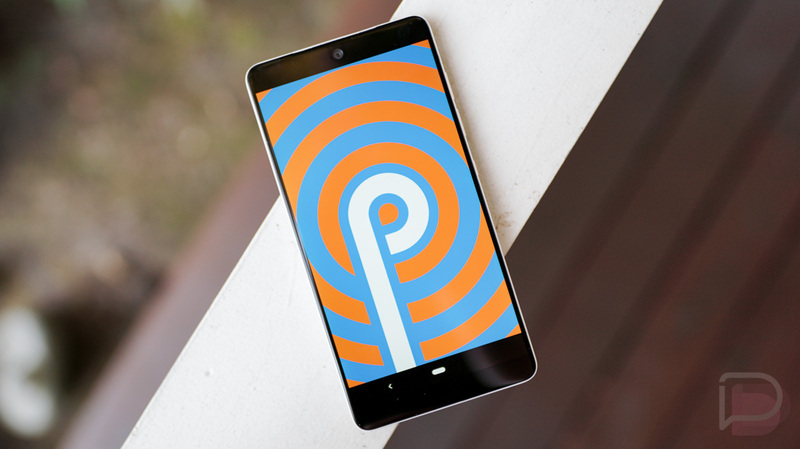 Owners of a Pixel, Pixel XL, Pixel 2, or Pixel 2 XL, should already be running Android Pie if they so desire. You know what also happened within minutes of Google making the update available to its phones? Essential did the same for the Essential Phone. Minutes later. Not a week later. Not months later. Not next year when they’ve timed it around the release of another phone they wanted to sell you first with newer software. 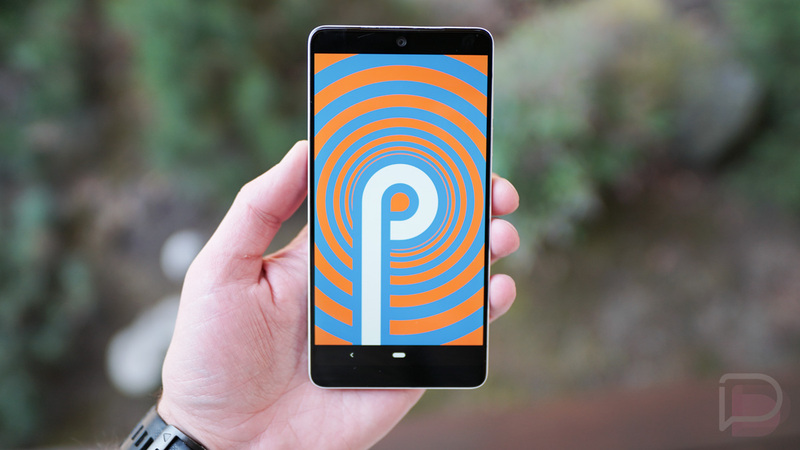 Essential gave Essential Phone owners Android Pie at the same time Google did. They were so quick, we were writing up Pixel and Essential update posts at the same time. This whole situation makes me sad for a couple of reasons. On one hand, it’s still supremely pathetic that all of the massive Android phone makers on the block – like Samsung and LG – with countless employees working on mobile, can’t release a major software update with any sort of speed. It’ll be months before LG or Samsung give us Android Pie on a phone that has already been released. Hell, Samsung is going to release the Galaxy Note 9 later this week and there is almost a 0% chance it’ll have anything but their awfully skinned Android 8.1 on it, a version of Android that is almost a year old. Yet here is tiny little Essential, shipping not a beta, but a stable version of Android Pie at the same time as the company making it. They mostly matched Google with separate Android P betas and previews too, you know, since Google now allows others to get in on their Android beta program. It’s sad for another reason, though. It’s sad because we really don’t think Essential is making another phone. A month after I listed out the few ways that Andy Rubin’s company could make the best smartphone of 2018, and with Essential confirming they would do better the second time around, a report surfaced suggesting that they had already thrown in the towel on phones, might instead put all company focus on a too-late-to-the-party and almost-guaranteed-to-fail smart home hub, and could also be exploring a sale of the entire company. Andy Rubin basically confirmed the news in a Tweet. This is pretty devastating news in the world of smartphones. It makes me want to beg Essential for a new phone. I want an Essential Phone 2. The original Essential Phone, even with its awful camera and weird touch issues, is still the best built phone I’ve probably ever used. It feels premium like no other phones on the market. Its combination of ceramic and titanium are noticed in hand, plus it looks unique enough to standout or catch someone’s attention when on a table. It has a large 5.7-inch screen in a body that feels more like the “small” phones from years ago. Essential really didn’t need to fix much in order for this phone to be great. But besides the hardware, that I’d take without change other than the camera and display issues, this is a company that proved that timely software can be done. Every single month, when Google drops security patches, Essential pushes them the same day. They’ve spent numerous updates improving the camera and fixing this bug and that performance quirk and that cellular issue. They care about software, they care about security patches, and they care about giving you the newest versions of Android as quickly as possible. Essential has committed to supporting the Essential Phone for three years, the first two of which will give it big Android releases. After that, assuming they haven’t released another phone, that will be the end of it. At that point, we’ll be back to only Google giving us Android when we should get it, while everyone else is OK taking their sweet time, not listening to their customers. That’s a sad reality and because no one else seems to care like Essential has, we should probably all beg them to take a 2nd chance. Video: Google's Digital Wellbeing First Look!